Whether you suffer from thin, brittle or damaged hair year-round or just after the summer, there are many products out there claiming to help. We put more than a dozen through their paces to find the best for a whole host of conditions. This is the final part of a three-step system to restore damaged hair. While the first two steps are available only in hair salons, this product can be bought for use at home and is effective when used alone. Applied before shampooing, it’s a bond builder which works to reconnect bonds in the hair shaft broken by colouring, lightening or excessive-heat styling. We tried it once a week, leaving it in for half an hour before shampooing, and could see results from the first use. 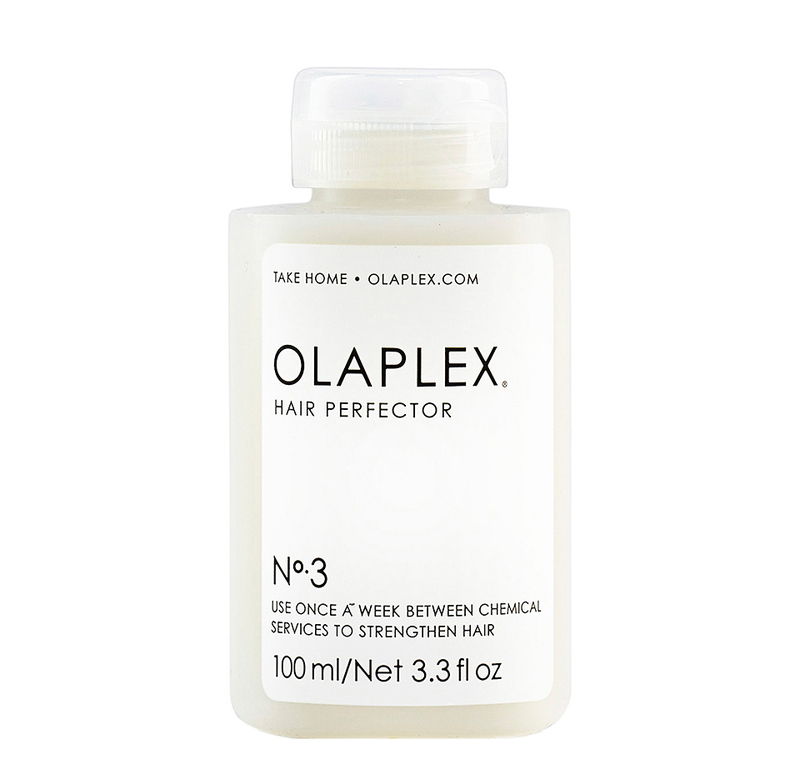 Our tester’s over-processed fine hair was smoother and soft, without being flyaway. After a month of use, hair felt thicker and stronger too. If you’re after a hair-strengthening product which is 100 per cent natural and vegan, then this is the one. This delicious-smelling oil can be used for an Indian head massage, or as an intense hair mask. For the latter, the oil is warmed in the hands and put on dry hair, focusing on the ends. We then wrapped hair in a towel and left it for half an hour. Afterwards, hair felt soft and was easy to style. You need to be careful not to apply too much to the roots, though, as it could leave them a little greasy. Over the course of a month, hair looked shinier and was more manageable. 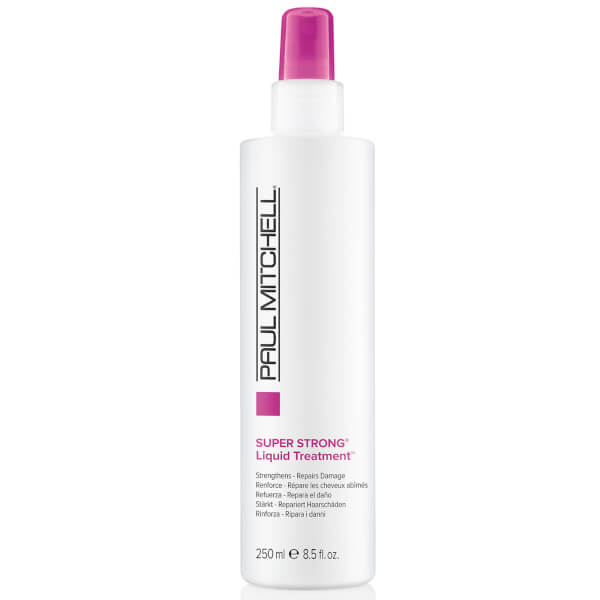 Great if you’re pressed for time, this spray is directly applied on to towel-dried hair – then just comb and style. We found it worked well as an initial detangler. Then, when our tester left her naturally curly, fine hair to dry naturally, the curls appeared tighter and more defined. When it was used regularly over the course of a month, our tester noticed her hair seemed thicker and shinier, possibly due to the fact that she didn’t need to use a hairdryer or other styling apparatus, as she had done previously. A little also went a long way, too, making it good value for money. 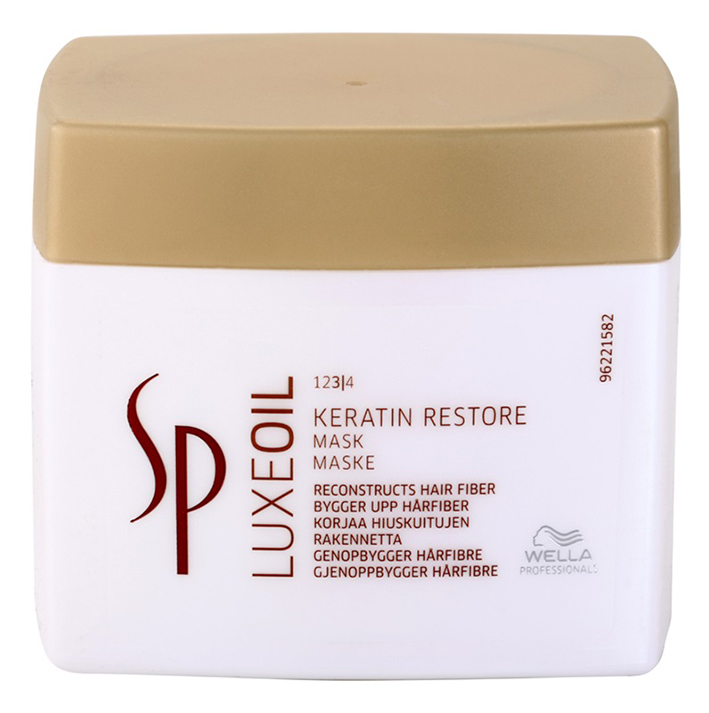 This treatment mask is applied after cleansing the hair, left for 3-5 minutes and washed out. We left it in for a while longer – ten minutes – and when dry, the results were instant. Our tester’s blonde hair was shinier and much easier to style. When it was used once a week for a month, hair felt really hydrated, the appearance of split ends improved and the colour seemed more vibrant too. This product is part of a trio – the others are a shampoo and conditioner – which have been developed to protect coloured hair that can be prone to breakage. 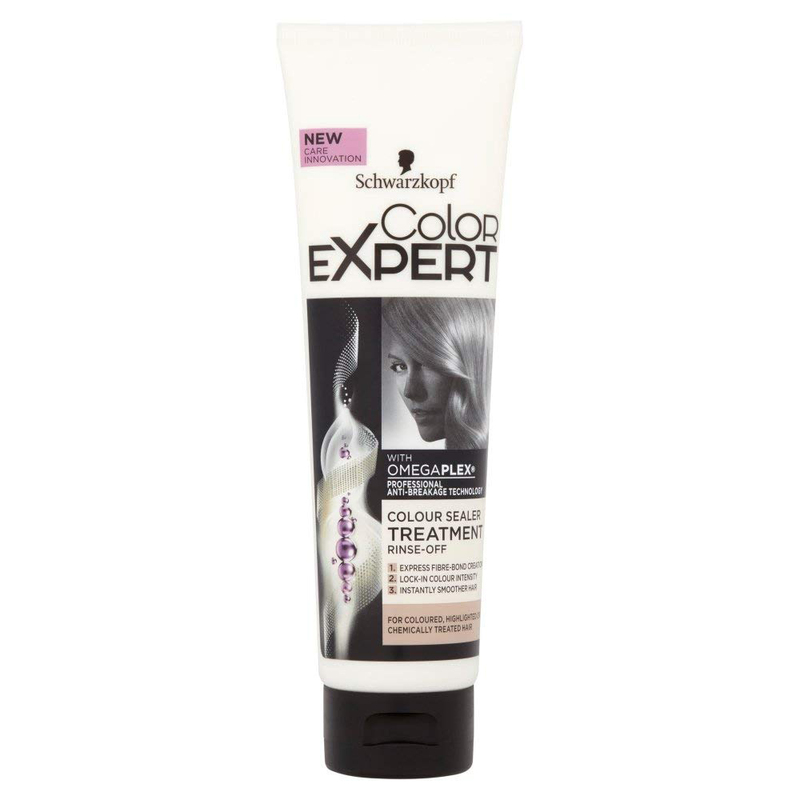 Schwarzkopf claims it “strengthens hair micro-bonds and locks in colour intensity for strong, healthy hair”. After applying it to clean, wet hair, our tester – who regularly has her hair coloured – left it on for a minute and styled as usual. Hair not only smelt great but was less frizzy too. After a couple of weeks, our tester felt that her hair was softer and looked in better condition and the colour had stayed vibrant and true.